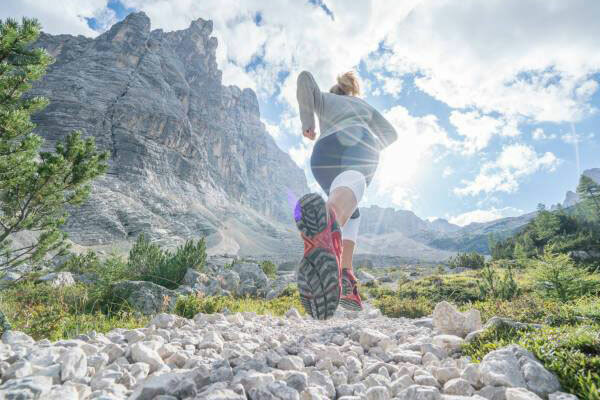 The Trail Running to Dajti Mountain from Tirana is exclusively designed to offer participants a combination of sports and adventure with the vibrant life of Tirana city. Race Detail and description Held on the Sunday of 21st of April 2019 Dajti Trail Running consists of three races a Half Marathon, 10K and 5K race through the spectacular trails of Dajti Mountain. This is a trail race that contains a good amount of physical challenge with elevation gains at approx. 1150 m for Half Marathon, 550 m for 10K, and below 200 m for 5K runners.